Air Race E is owned by Air Race Events, the same company behind the current Air Race 1 series that is also known as formula one air racing. 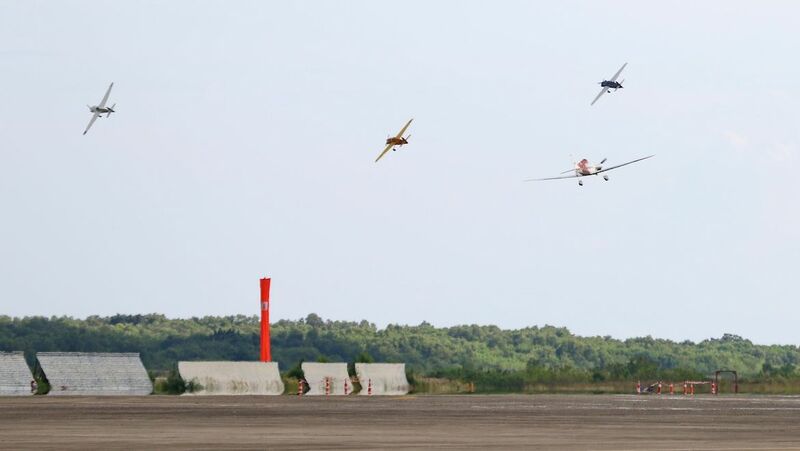 In that competition, eight petrol-powered aircraft race over eight laps around a 5km oval circuit and Air Race E intends to follow a similar format, albeit with electric aircraft. 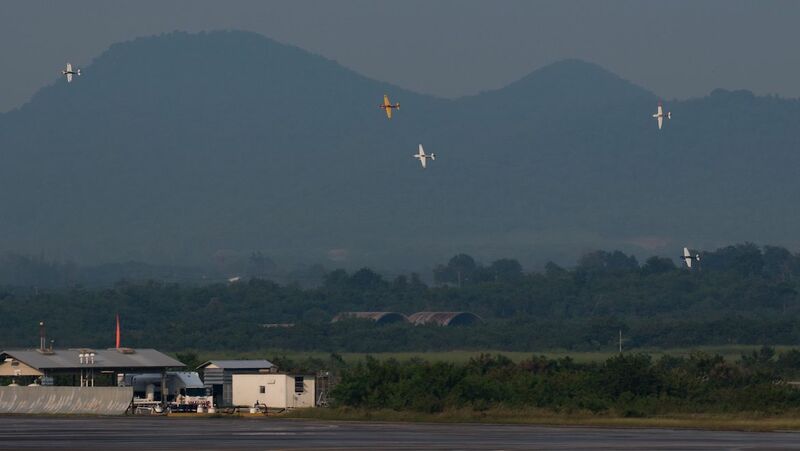 Airbus said in a statement Air Race E was aimed at driving the development and adoption of cleaner, faster, and more technologically advanced electric engines. This could potentially be applied to urban air mobility vehicles and eventually commercial aircraft. “We want to motivate manufacturers to showcase their technologies across the full spectrum of electric propulsion systems and components,” Airbus chief technology officer Grazia Vittadini said in a statement. 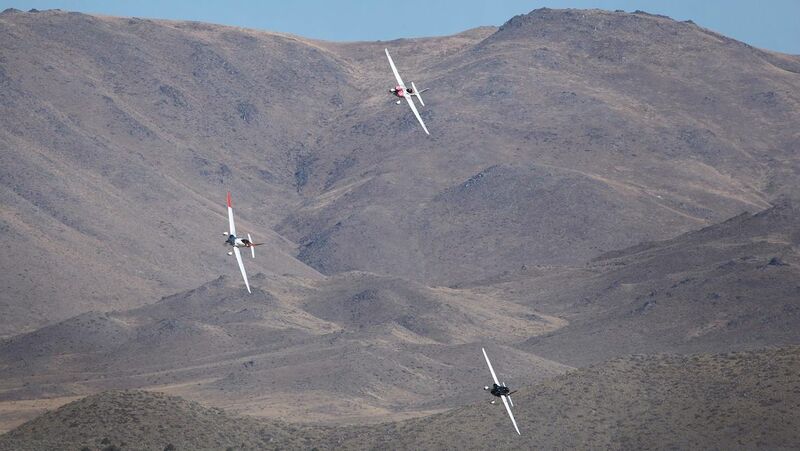 Air Race E announced in November 2018 it was working with the University of Nottingham to develop a prototype race aircraft. The work included designing an integrated “plug and play” electric motor, battery and power electronics system that would be retrofitted onto an existing petrol-powered Air Race 1 aircraft. 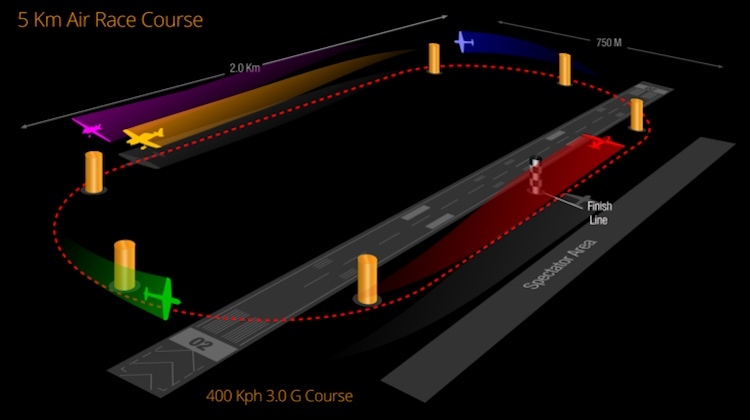 Air Race E said at the time the University of Nottingham was investing £13 million in the project as part of its Beacons of Excellence programme, which is aimed at championing field-leading responses to global challenges, including sustainable travel. Meanwhile, the Royal Aeronautical Society and the Light Aircraft Association have a competition underway for the design an electric-powered racer. Entries close at the end of September 2019. 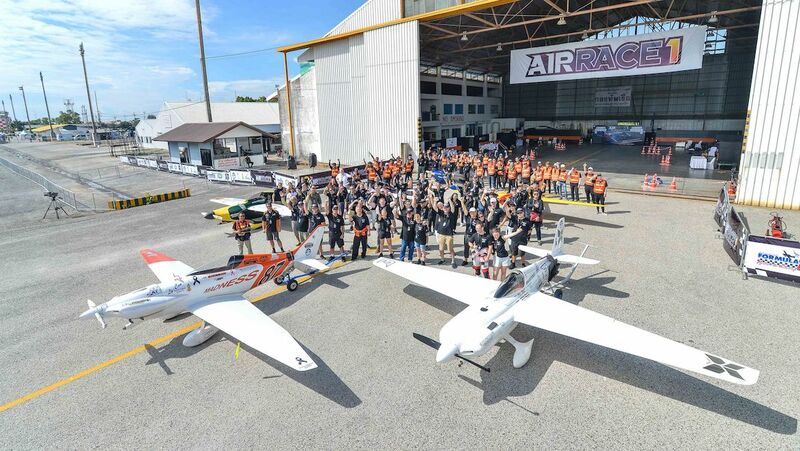 Air Race E chief executive Jeff Zaltman said he was delighted to have the support of Airbus in developing the world’s first electric aircraft race series. “We couldn’t be happier or more optimistic for success with Airbus as our official founding partner,” Zaltman said. “This partnership is a significant milestone in the evolution of electric power in aviation. VIDEO: A look at the University of Nottingham’s work in developing a prototype for the Air Race E series for electric aircraft from the University’s YouTube channel published in November 2018.